It’s been on my mind, the homily this weekend. 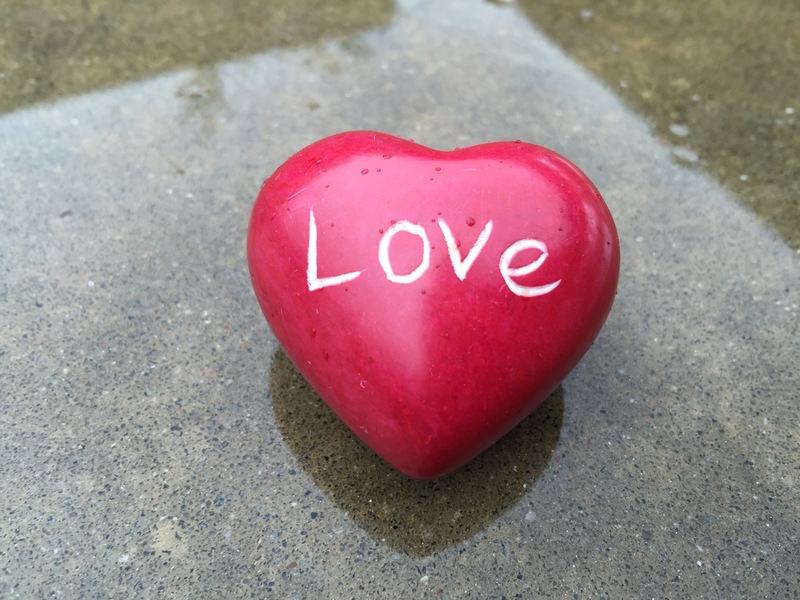 Food for thought…What is this “hardness?” A way to sinfulness…Become like a child, innocent, trusting, open, loving…Here is how to soften your heart. What new perspectives has your heart been open to hearing lately? Previous Post What a Glorious Feeling!